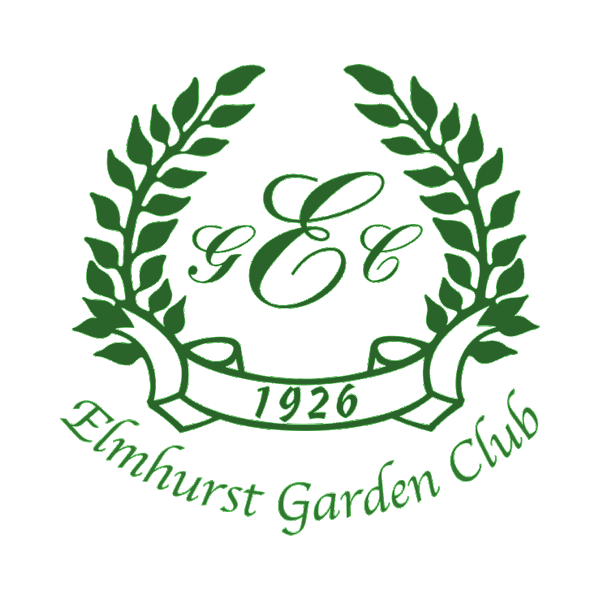 The Gardens Club of Illinois, Inc. and National Garden Clubs, Inc.
General Meetings for Elmhurst Garden Club are held the first Monday of every month, except except September and April when meeting is held on the second Monday of the month. There are no meetings in July & August. Events and locations are subject to change. See the Newsletter or current information. 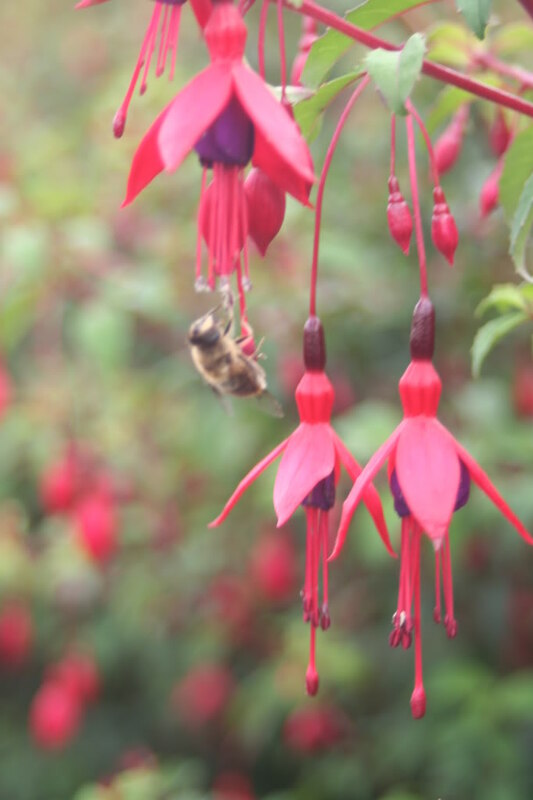 The mission of the Elmhurst Garden Club is to encourage the advancement of, and stimulate an interest in, horticulture through education: To aid in the protection of the environment, To provide an outlet for creative expression, To encourage civic beautification, To provide gift scholarships to further horticulture, conservation, landscape design and science education. In addition to being a group of people who love to garden and talk about it, the club has been, and continues to be, an integral part of the community. It contributes time and funds to the Elmhurst YMCA, Elmhurst Public Schools programs, the Park District, the Elmhurst College Arboretum, and is working toward the establishment of a children’s garden at the new Elmhurst Memorial Hospital. Club meetings are held each month at the Wilder Mansion and all are welcome.